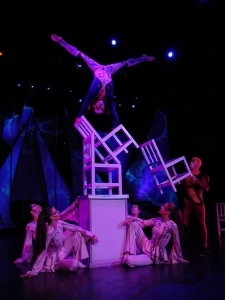 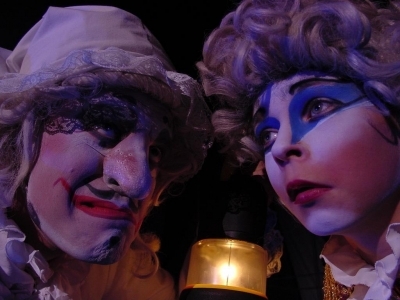 Blending classical Commedia dell’Arte with the hundred year legacy of the European circus and modern cirque style entertainment, BALAGAN (Russian for “Marketplace circus”) combines unique music, choreography, athleticism and comedy. 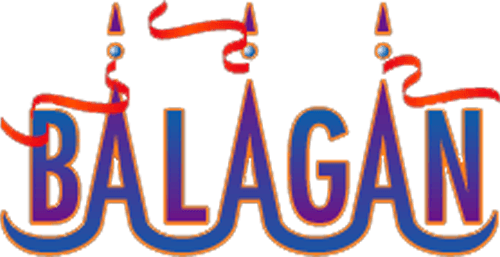 BALAGAN is the Dreamers World, it takes you on a magical journey and brings you back richer with inspiring memories. 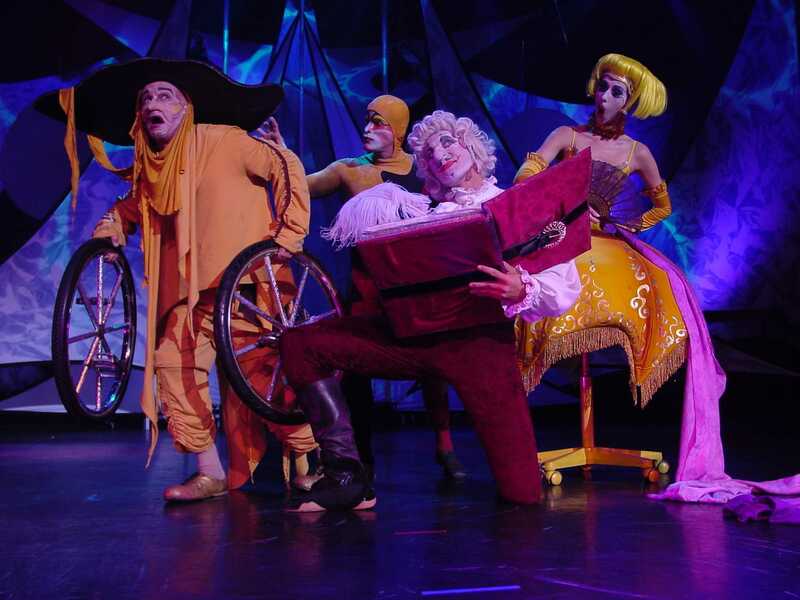 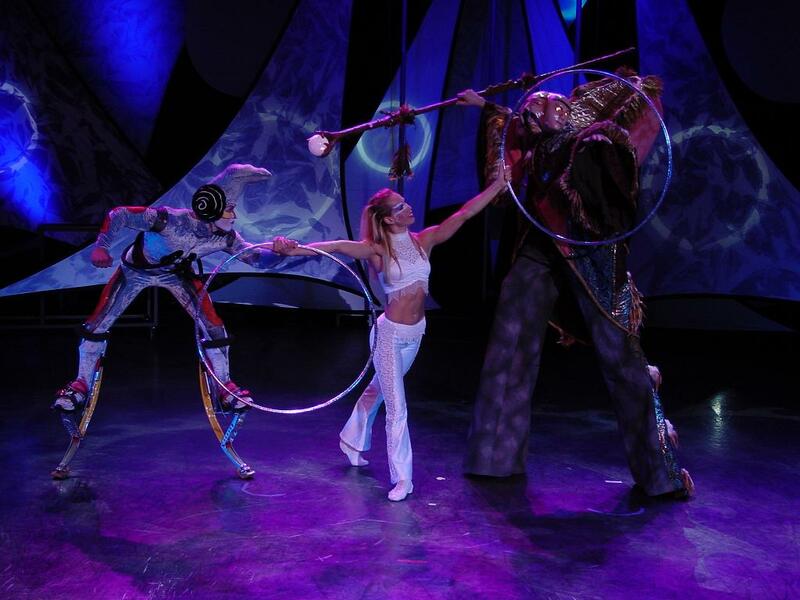 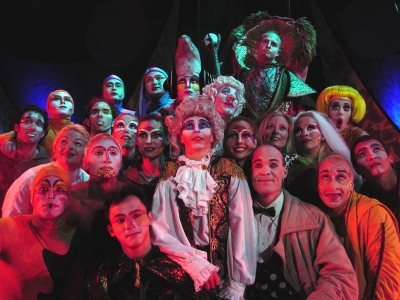 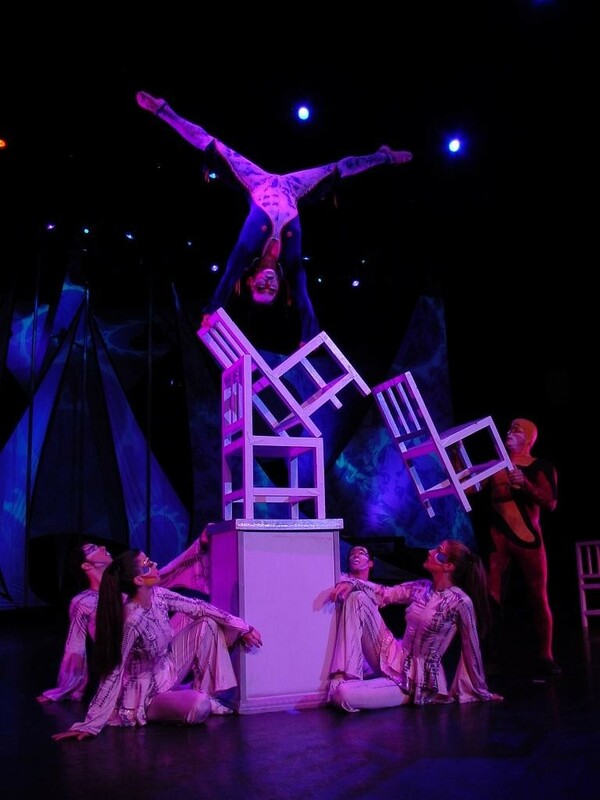 With every move, look and sound, BALAGAN creates the form of theatrical circus that is so demanding and popular in today’s entertainment market.